The 8th annual CU Open was held on Saturday, February 6th 2013(!) 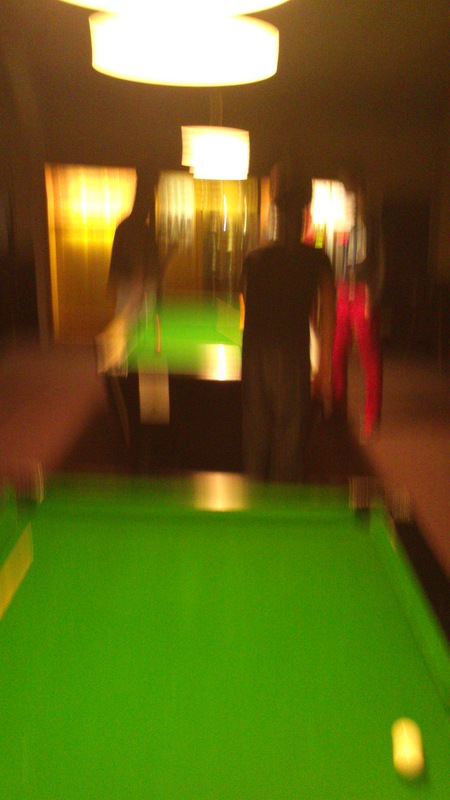 at the Cambridge Snooker Centre. 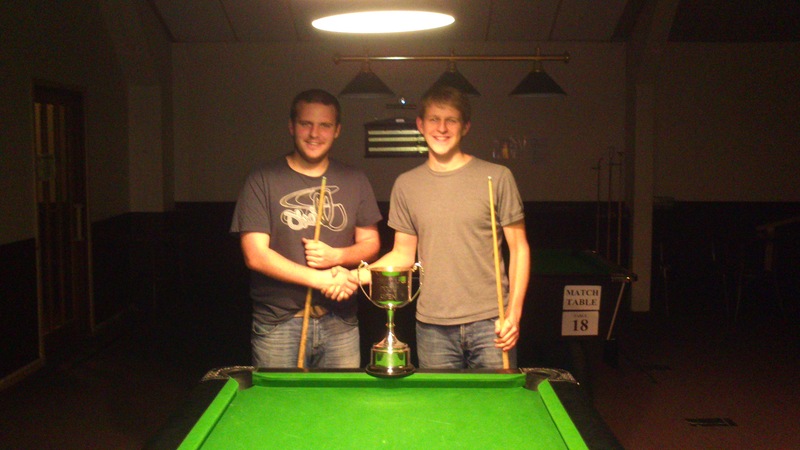 Hugh Lund, losing only 7 frames on the way, came through to take the title - his second Open win. Optimum blood-alcohol levels were reached in his semi-final win over Drew Miley before overcoming an exhausted Ben Jarrett 6-1, clearly worn out after his epic win over Paul Thomas- coming back to win 6-5 after being 5-3 down. 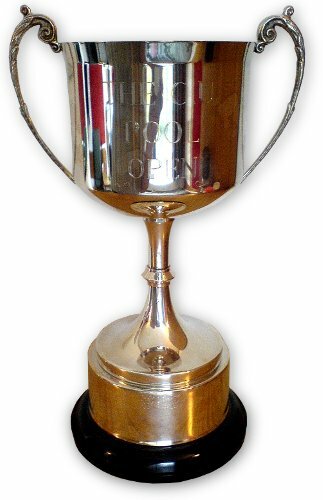 More drama was to ensue afterwards as, after celebratory drinks at Queens' bar, a handle was dislodged from the trophy. 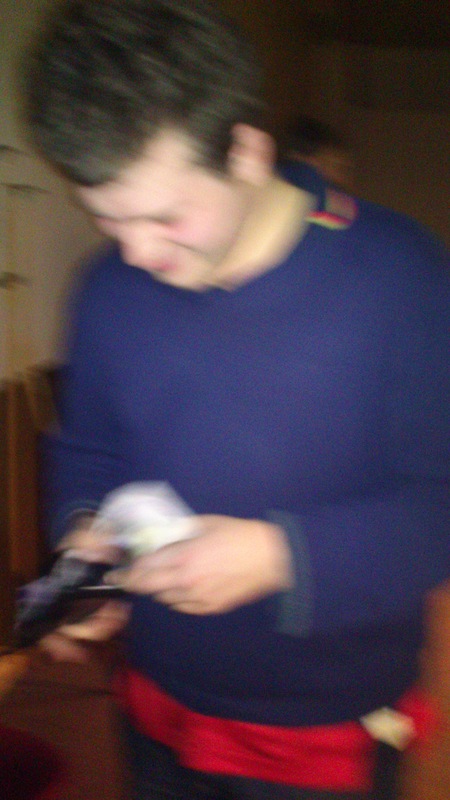 There followed an increasingly bizarre chain of events, involving a bizarre rant from CUPC President, and mysterious benefactor, Rob Hogan who claimed, amongst other things, 'Trophies aren't very good at quizzes' and culminating in him attacking current captain Drew Miley by pouring lettuce and mayonnaise over his head! The culprit, R. Hogan MA. The plate competition was open to everyone who didn't make the quarter-finals of the main draw. The plate- kindly donated by Emma Pewsey- was taken by Kam Ting Tsoi, who beat James Rickards in a recreation of their Novices' final. The finalists, Kam and James. 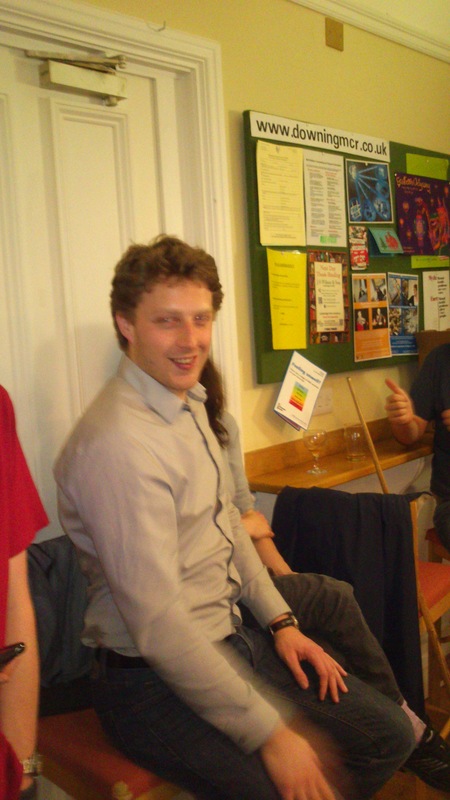 A straight pool tournament was run as a side event. Taken less seriously than the main tournament (by most), straight pool is all about potting balls, in any order, for a point each up to a set total. 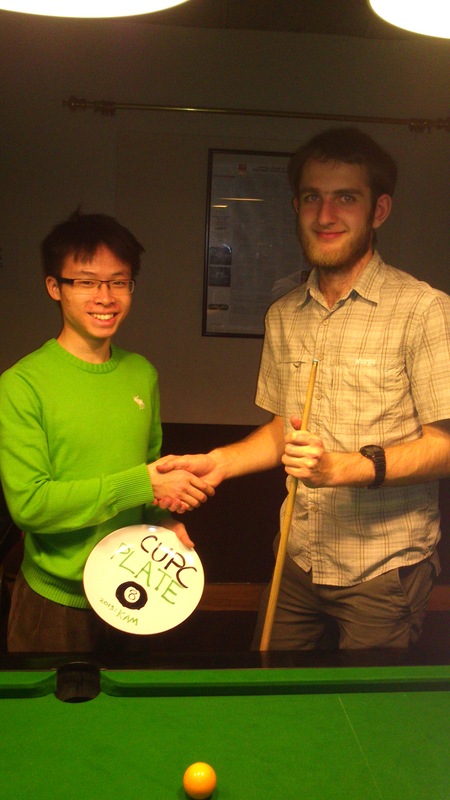 Men's Captain Drew Miley clinically disposed of his four opponents- including both finalists- on his way to securing the Straight Pool Ashtray 2013, which shall now take pride of place next to his University Challenge nameplate. But what did he really want?